Mr Edward M. Ho is currently serving as the Chairman of the Board of WWF-Hong Kong. He has been involved with the organization since 2012 and held positions as member of Finance Committee and Development Committee. Mr Daniel R. Bradshaw obtained a Master of Laws (1971) degree at the Victoria University of Wellington. He is a member of the Board of Kadoorie Farm & Botanic Garden Corporation, a member of the General Committee of The Hong Kong Club. Ms Sylvia Chan, the Principal of Ma On Shan Ling Liang Primary School, is one of the members of the Commission on Poverty. Ms Irene N.Y. Chu is currently the Secretary of the Canadian Chamber of Commerce in Hong Kong and the Chair of the Finance Committee of WWF-Hong Kong. 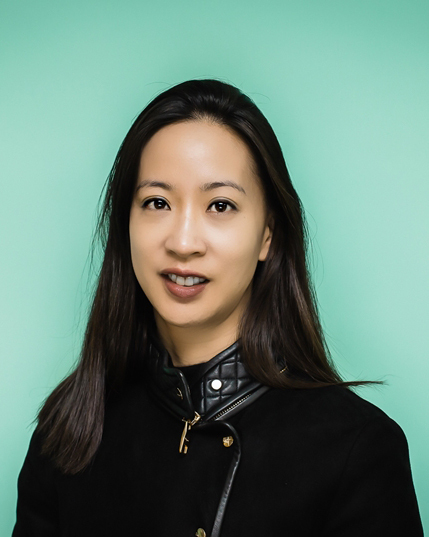 Ms Chu is also the Head of Technology, Media and Telecommunications sector, and High Growth Technology & Innovation Group of KPMG in Hong Kong. Professor David Dudgeon is Chair Professor of Ecology & Biodiversity and Director of the School of Biological Sciences in the Science Faculty at the University of Hong Kong, where he has served previously as Associate Dean (Research) and Chairman of the Faculty Board. Mr William W. Flanz is the Chairman and Senior Advisor of the Investment Committee of Fung Investment Management Ltd. He is also a member of the Investment and Portfolio Management Committees of Baring Private Equity Asia. Mr David M.H. Fong is Chairman of Hong Kong Strategy, Chairman of Betting and Lotteries Commission, Chairman of the Board of Trustees of Lord Wilson Heritage Trust, Member of Social Welfare Advisory Committee, Director of Hong Kong Science and Technology Parks Corporation, Court Member of The Hong Kong University of Science and Technology and Council Member of Hong Kong Committee for UNICEF. 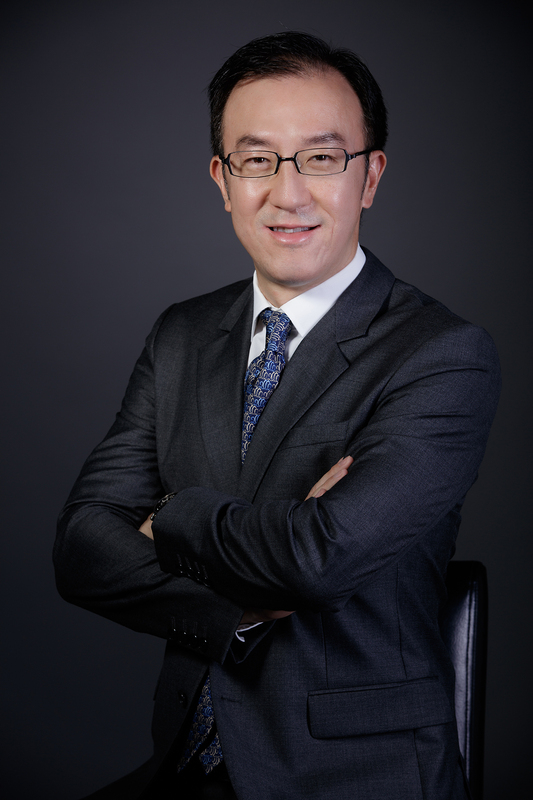 Mr Philip Mok is the president of Hong Kong Tennis Association and the co-founder and Vice Chairman of Verde Holding Limited, an apparel design and manufacturing company based in Hong Kong and China. Since its conception in 2001 the company has expanded rapidly, serving major international brands. He believes strongly in giving back to society and serves as a Trustee and Executive Council Member of the World Wide Fund for Nature Hong Kong and a member of the Board of Governors of the Hong Kong Adventist Hospital Foundation. Mr Arthur Mui has served as a Trustee and Finance Committee member of WWF-Hong Kong (WWF) since 2014. 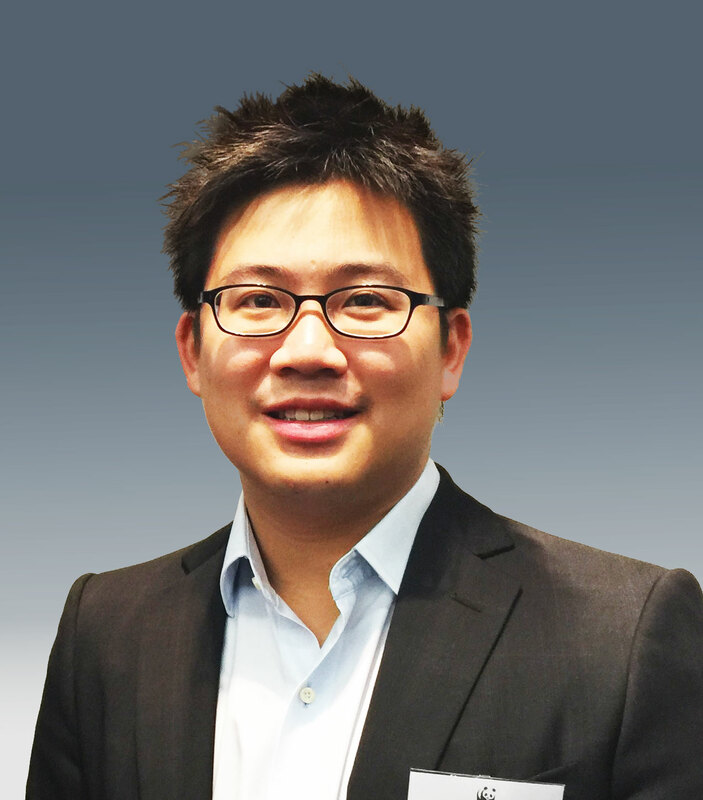 Mr Mui has over 10 years of experience in the finance industry, and is currently an Executive Director of Goldman Sachs (Asia) L.L.C, where he is responsible for the distribution of cross-asset structured investment solutions to financial institutions and family offices in Greater China. Ms Katherine Ng joined Hong Kong Exchanges and Clearing Limited ("HKEX") in 2013 as Head of Policy Team of the Listing Department. Prior to that, Ms Ng served as Political Assistant to the Secretary for Financial Services and the Treasury of the Hong Kong Government. Professor Yvonne Sadovy joined The University of Hong Kong in 1993 after five years as Director of the Fisheries Research Laboratory of the government of Puerto Rico and then as biologist with the Caribbean Fishery Management Council of the National Marine Fisheries Service (NOAA, USA). Mr Douglas C.K. Woo is the Vice Patron of the Community Chest, Member of the HKUST Business School Advisory Council, a member of WWF-Hong Kong’s Executive Council, Environment and Conservation Fund Committee member and a member of the Social Innovation and Entrepreneurship Development Fund.